Bolton has a few deals we need to talk about. 1st - Stay and Ski for $74.50 per person starting 3/19/18. That's less than most lift tickets. Until 3/19/18 it's 109.50 to Stay and Ride. Not bad either - a lift ticket is $64 so the room is like $45.50. 2nd - Season Passes for next season just went on sale at Bolton for $529 (you only need to go 9 times with lift tickets at $64 until you are skiing for free) on April 2nd the price goes up to $699. Also when you buy a season pass for next season you ride the rest of this season for free. 3rd - You can now buy a five year season pass for $2,000. This pass pays for itself after 32 times. It's an investment, for sure. 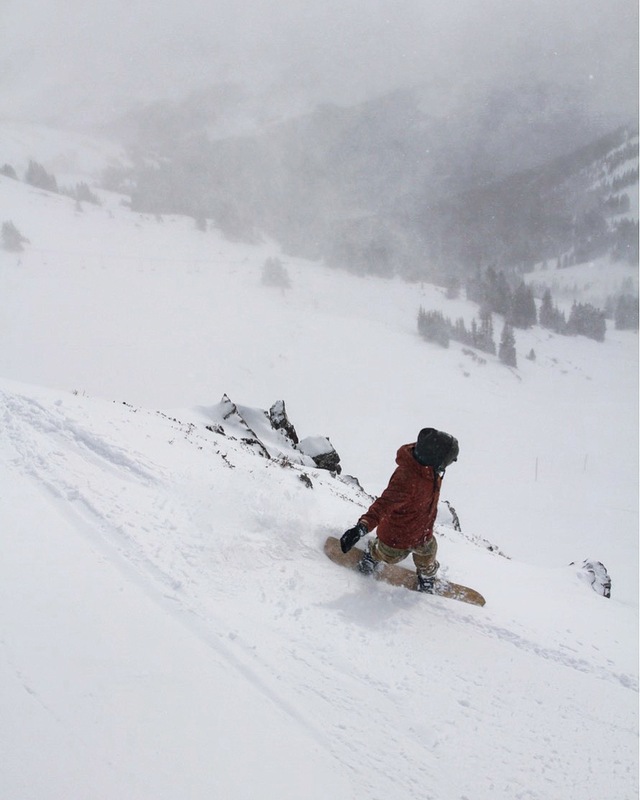 Copper is releasing it's 2008/20019 season pass today for $459. You only need to put $49 to secure your pass. It's worth it to buy one just to visit on vacation! Everyone and their mom is talking about this pass - the Ikon Pass dropped today, and it does seem pretty sweet. Here's how we think it works. There are 26 resorts on the Ikon Passes, there are two passes. There are added discounts for friendos and such. This seems like a good pass for LA, Denver, and Boston heads. Of course we want one too. There are $39 lift tickets on the Mountain High site rn. Also, the Spring Pass is $299 - good till the end of the season. Rake 'em up. Today - 3/8/18 lift tickets are $35, and portion of that price will go to Childhood Cancer Lifeline of NH. Rally for a good cause. The Spring Fling Pass is $99. This pass is good from March 12th to the end of Schweitzer's season. If they are open until 4/8/18 - and you only rode the weekends, you would still get eight days in for about $12.50 a day. March Miser tickets are three for $109. Tickets can be used any day until the end of the season. For $37ish a pop, that's less than going to the movies. Yes, there are two Shawnees in the east. The March Madness Pass is $170 - it's good till the end of the season. If lift tickets are $51, then you only need to ride four times before you are skiing for free. Bring an adult coat to donate to Guest Relations at Steven's and they will give you a buy on get one free night voucher. The coat goes to Seattle Homeless Outreach.